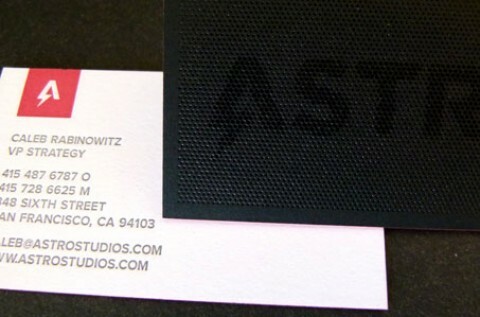 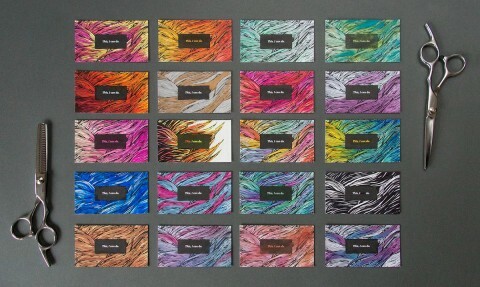 Here’s one designer who’d very much like you to bend and fold his business card. 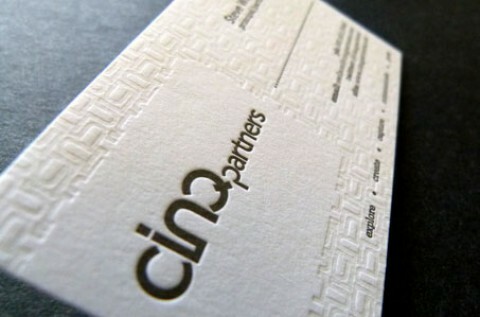 In the process of this seeming mutilation, you get a memorable experience. 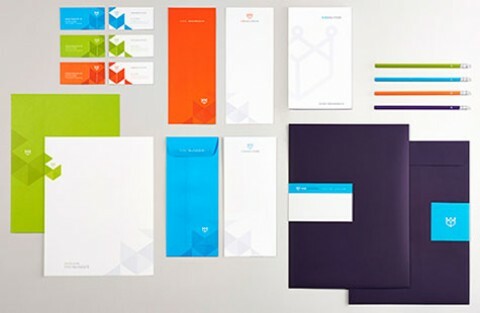 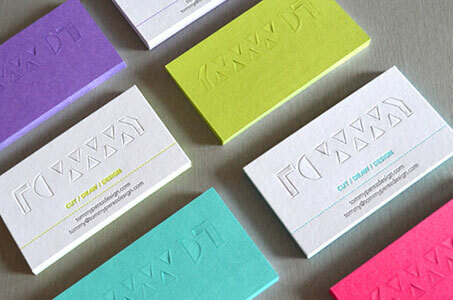 The stock chosen for the business cards is duplexed – one side white and the other a variety of French Paper’s yummy Pop-tone colors (Sweet Tooth, Razzle Berry, Grape Jelly, Sour Apple, Blu Raspberry). 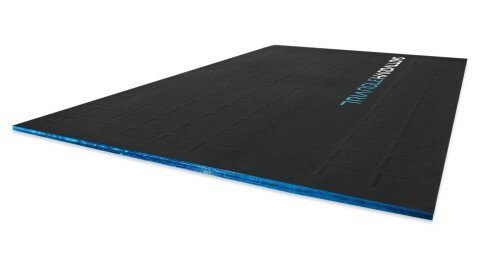 Now who wouldn’t love this?! 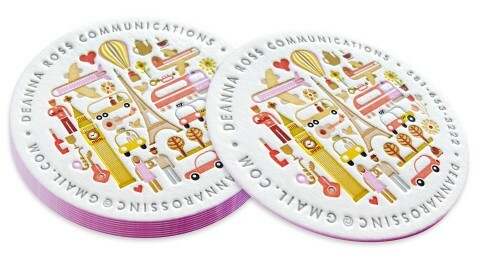 It’s fun, three-dimensional, interactive and original. 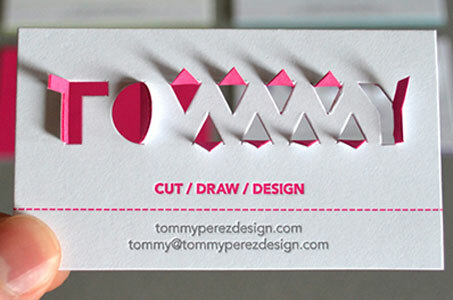 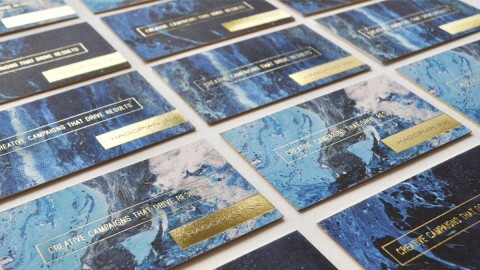 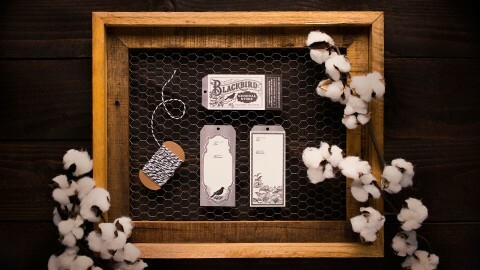 “Tommy” Paperkut Business Card was featured as a Paper Inspiration.